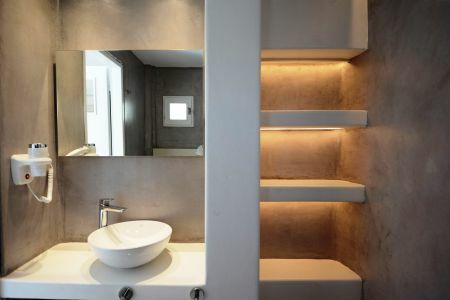 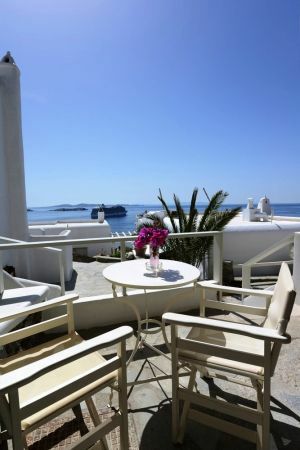 The natural building materials of this unique Mykonos town hotel perfectly reflect the vegetation of the island and apace with the bright sunshine, and the colors of the sky and sea, which define the islands of Cyclades, draw the perfect holidays in Mykonos. 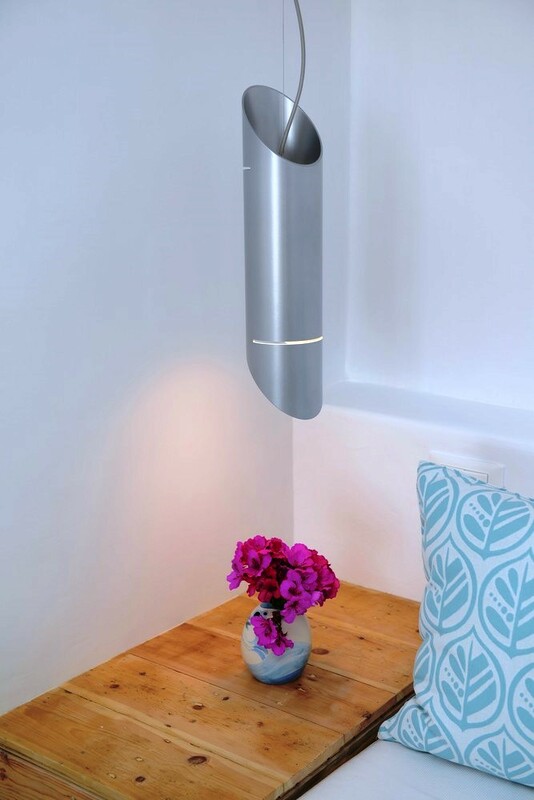 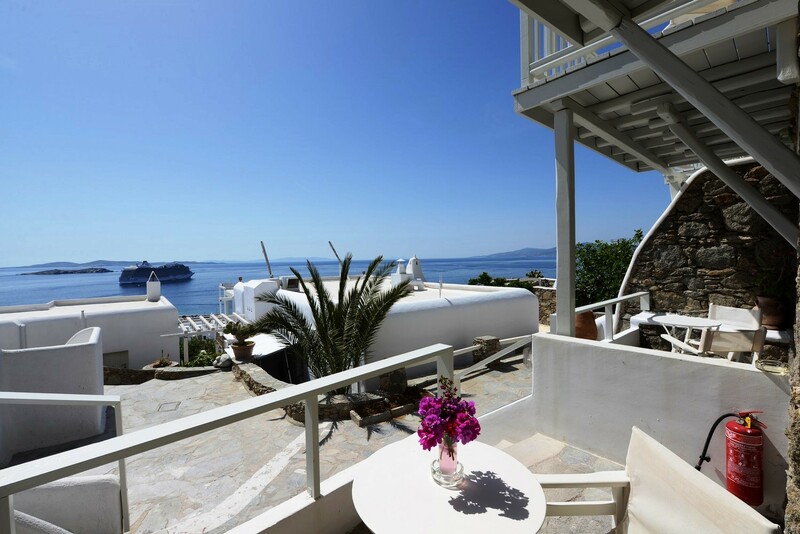 The buidings, the walls, the steps and the path-ways of these Mykonos rooms have been shaped in harmonious and simple forms, with sculpted curves so that they may blend in with land, myth and tradition. 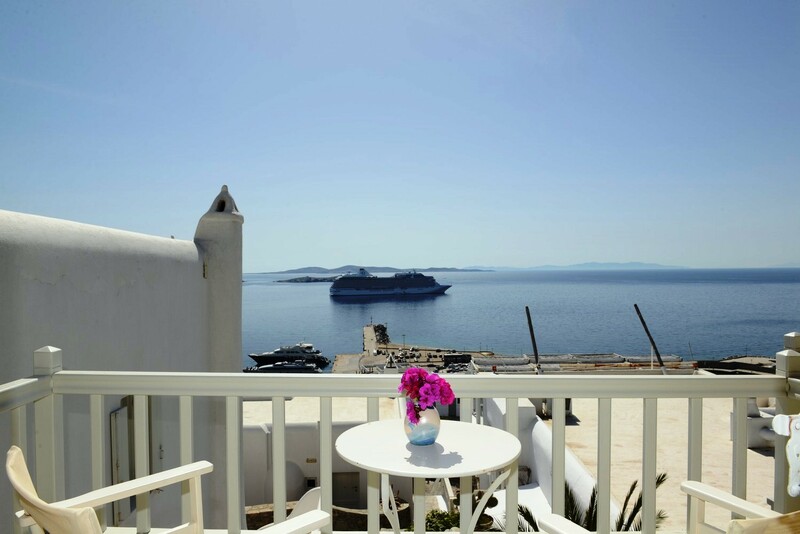 Plants and flowers of the Aegean add their colors and scent to the allure of the view of the open sea’s horizon which is enjoyed from all the rooms of this Mykonos town hotel. 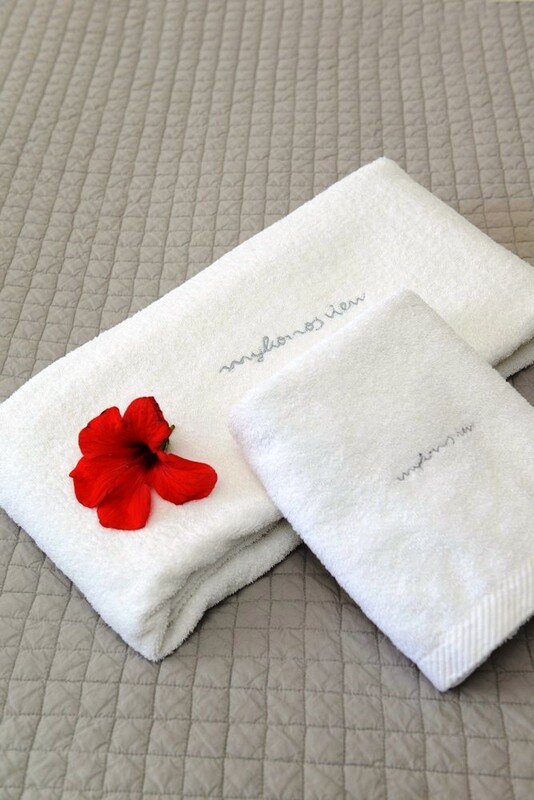 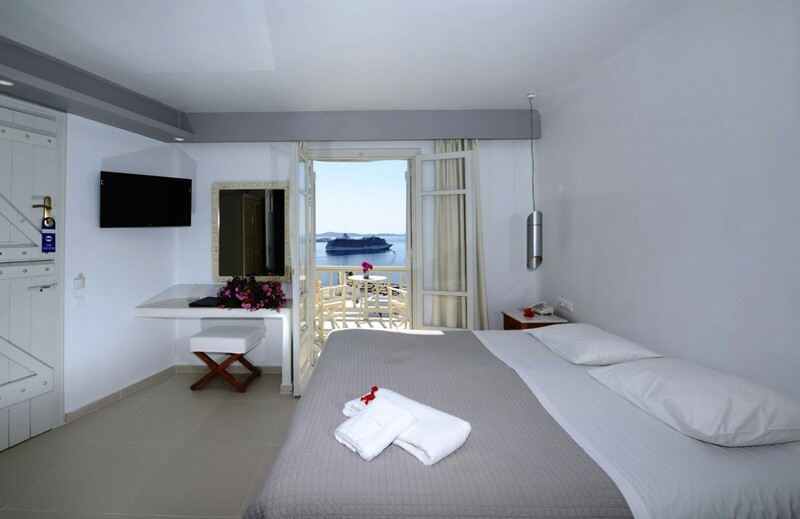 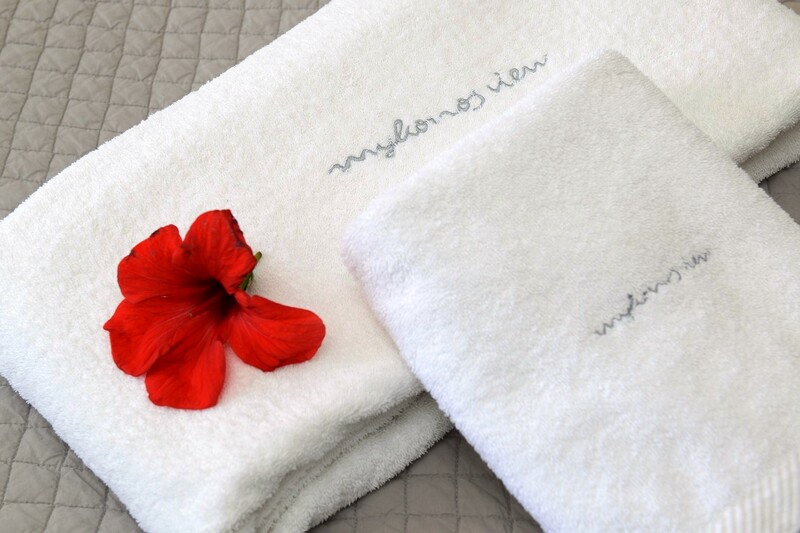 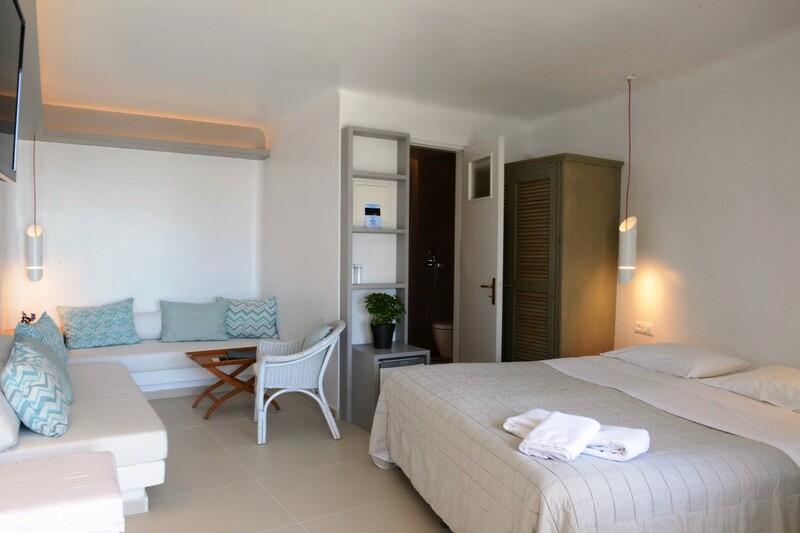 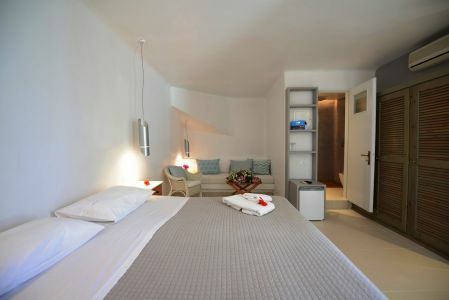 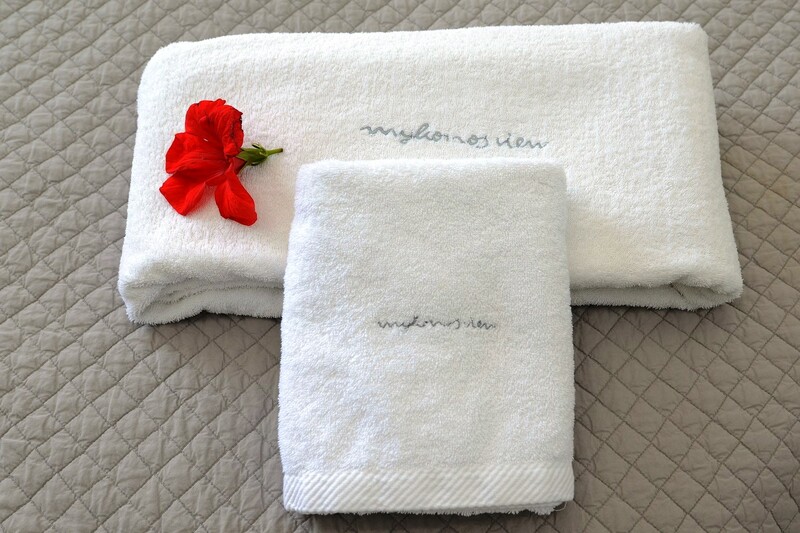 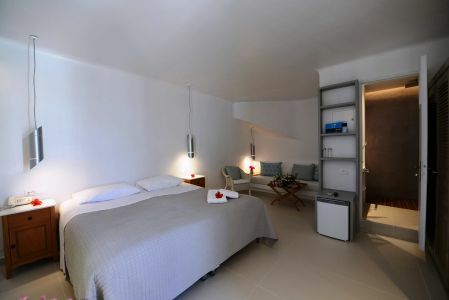 Host your vacation in the luxurious “Mykonos View” hotel, where everything is being taken care of so that you can relax and experience what Mykonos island has to offer.